Welcome to the Irrigation Technology Program website! 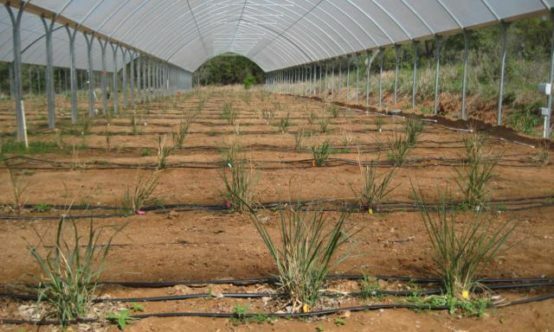 We aim to promote efficient irrigation practices and water conservation, as well as coordinate irrigation research and development in a way that is economically feasible – benefiting researchers and consumers alike. Provides educational services and technical assistance for irrigation districts. Conducts research and programs supporting Texas’ irrigation industry. Contains weather info, evapotranspiration data, and watering recommendations. Provides weekly irrigation runtime recommendations for Texas homeowners.